Rachel Hadas is the author of many books of poetry, prose, and translations. A memoir about her husband's illness, "Strange Relation," was published by Paul Dry Books in 2011. 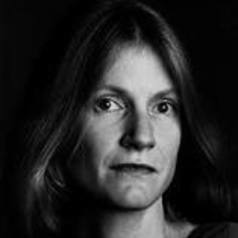 Her previous book of poems, "The Golden Road," was published by Northwestern University Press in the fall of 2012.